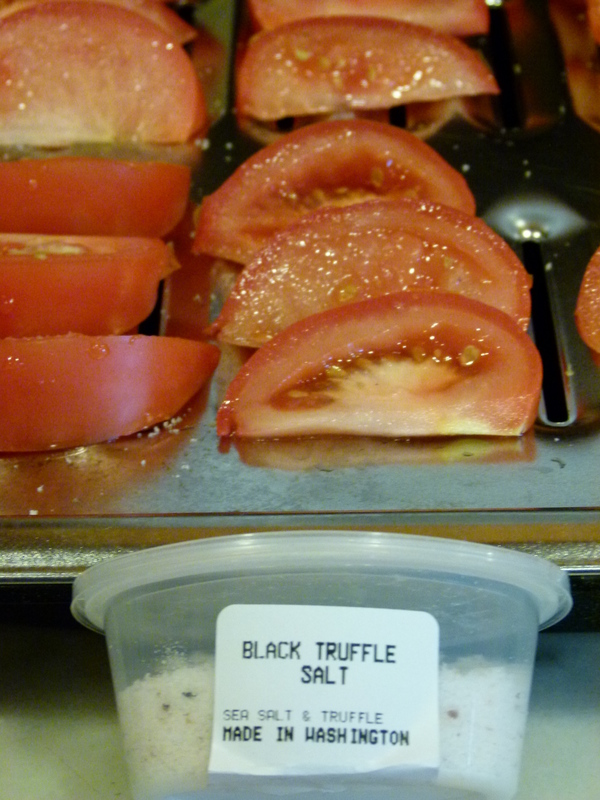 This entry was posted in Extras, Recipes and tagged Esselstyn, fat free, no fat, sun-dried tomatoes, tomatoes, truffle. Bookmark the permalink. I would have never imagined. This is a welcomed surprise as I have been on a tomatoes and dressing kick lately. Looks like a tasty light recipe. Tomatoes and dressing! Love that too! Hope you enjoy the tomato drying tip.